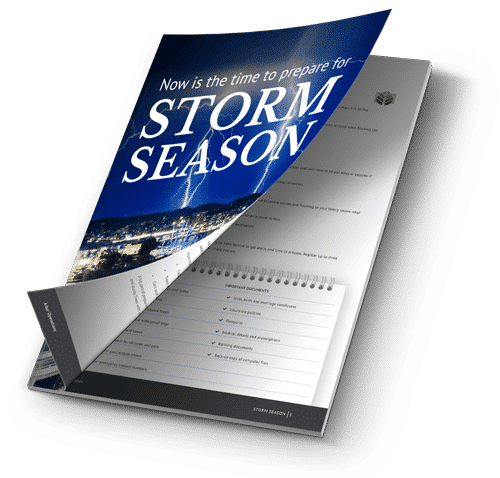 That tree in your front yard is tilting precariously towards the power lines. It’s gotten to the stage where the tree looks like a flower reaching for sunlight. The tree’s an old one—you’ve lived in this house for 10 years and the tree was there when you arrived. You’re tempted to take a chainsaw to the tree and be done with it. But you’re not sure if you can. Not that you aren’t physically capable of taking a chainsaw to a tree, you’re just unsure what’ll happen. As you look at the tree more you think on the logistics of getting that tree down safely. After all, one of the reasons you want the tree cut down is it’s uncomfortably close to power lines. If you do it yourself there’s no guarantee you won’t just exacerbate the problem. You decide it’s better to hire a professional. They know what they’re doing and there’s less chance of them causing property damage. So now comes the part where you’ve got to decide who to call. 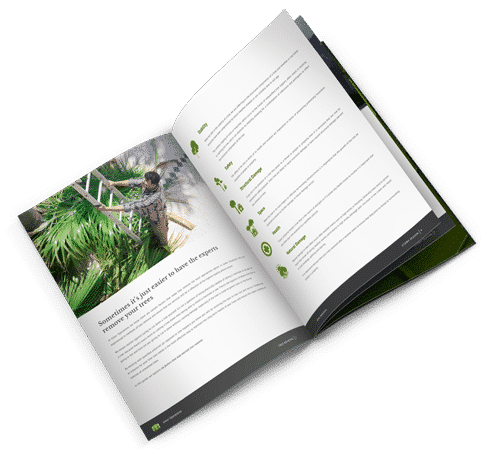 You do a search on your phone for tree removal Brisbane and look for a company who’ll not only do the job quickly and do it well, but who will also clean up the ensuing mess. Five minutes later, you find a site you like. It’s not even that the content’s amazing or that you’re able to tell one tree removalist from another. It’s that their site says tree people to you. And they have nothing but glowing reviews. And they promise to keep your place as clean as it was when they arrived. Also this company carries out a wide range of services you didn’t even know were a thing. 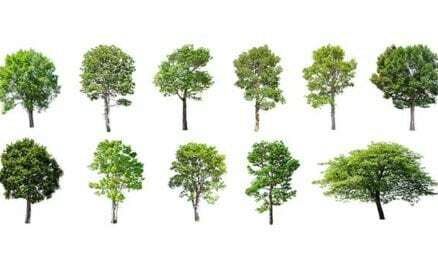 With a team of arborists we are able to establish the most appropriate steps for your trees’ care. 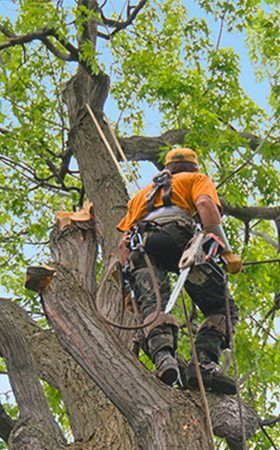 If removal is the best option for your tree our team of experts will remove the tree in a safe and appropriate manner. We also remove all refuse from the site, so you aren’t left with a mess in the yard. Also, if you wish we can leave the mulch behind so you can use it in your garden. 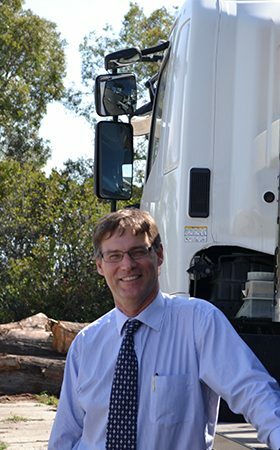 If you would like to know more about how Arbor Operations in Brisbane can help you, or to request a consultation, please contact us.